Ben Johnston of Wilton gives a talk on the Wisconsin Frog and Toad Survey on Tuesday at the Ontario Public Library, describing the physical characteristics and calls of various frogs and toads. 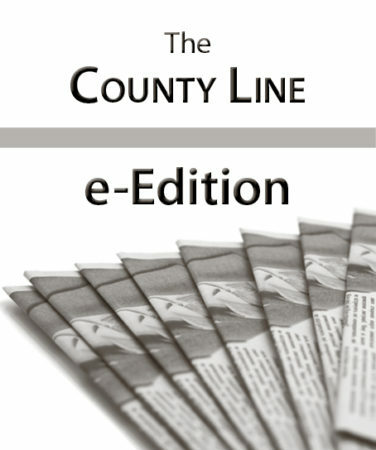 In recognition of Mental Health Awareness Month, the Monroe County Mental Health Coalition will sponsor an educational presentation Friday, May 3, from 8:30 to 10:30 a.m. at the Sparta City Hall Council Chambers. 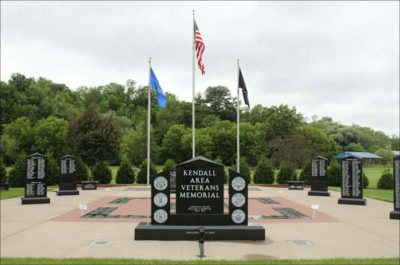 The American Legion will celebrate 100 years as a veterans’ and community-service organization. Severely damaged in the August 2018 floods, the living quarters to the Driftwood Inn in Ontario were demolished this week. 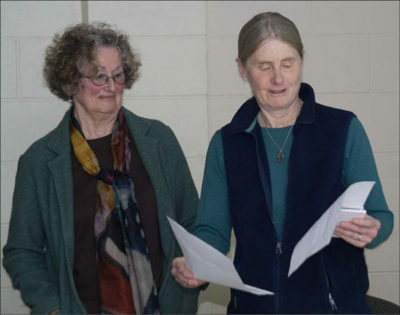 Each spring, the Norwalk-Ontario-Wilton Education Association gives out a $500 scholarship to an alumnus or alumna who intends to start a teaching career. 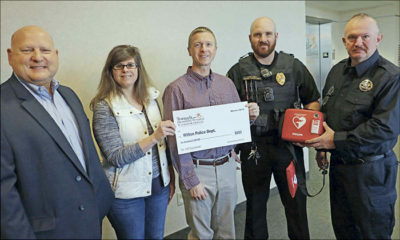 Thanks to a $600 donation from the Tomah Memorial Hospital Foundation, the Wilton Police Department and Ambulance Service and the Ontario Police Department are equipped with life-saving automated external defibrillators. Wednesday, March 27: Phillip Townsend of Readstown was traveling down his private driveway when his vehicle’s brakes failed. The Ontario Public Library hosted its annual “Travel Night to Remember” fundraiser program and dinner on Saturday. The Village of Norwalk got a great deal on piece of property on Main Street. 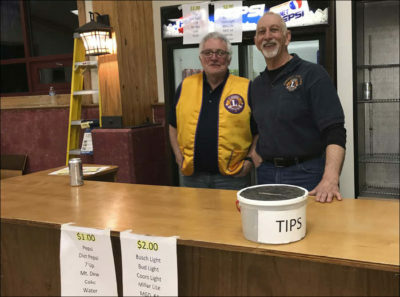 A big crowd turned out March 23 to help make the 51st annual Kendall Lions Fundfest a success. The Monroe, Juneau, Jackson Genealogy Workshop group will meet Tuesday, April 2, at the Millston Historical Museum, W6665 Berry St., Millston, Wis.